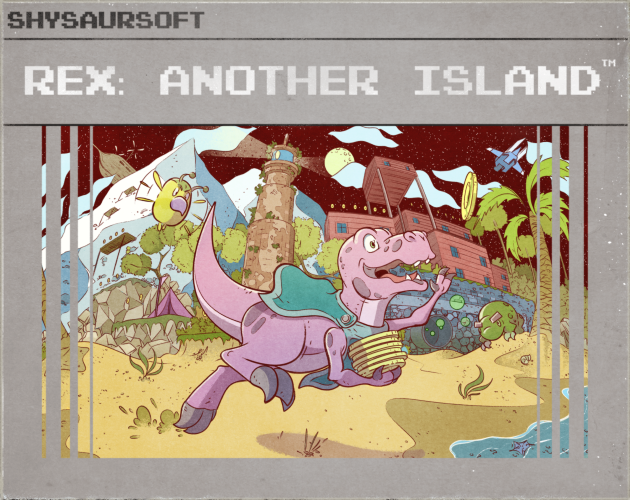 "Rex: Another Island" is an open world adventure inspired by the classics. Get lost in a wide world of precarious platforming that we hope will take you back to a simpler time. Explore an open world platformer. Zoom between shrines and fast-travel to new areas if you get stuck. Delve five unique dungeon areas each with their own motif and music. Find all 777 coins to uncover a secret ending. By pressing Jump again while in the air after jumping, you Double-Jump. You can only do this once, until you touch the ground again. Jump height is fixed, so if you want to vary the height of your jumps, time your Double-Jump accordingly. 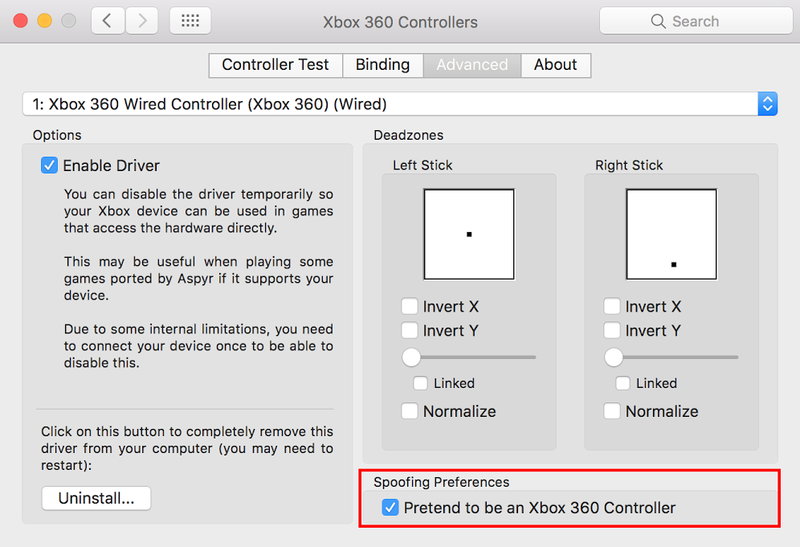 Hold Down then press Jump to drop down through certain platforms. If you're quick, you can use the Double-Jump to hop back up on the platform you just dropped through. Once you've found a Fast-travel shrine, hold Map then press Left or Right to cycle between discovered shrines, and Rex's current position. Releasing Map warps Rex to the selected shrine. They're like a breadcrumb trail. If one way seems too hard, try another way. The more coins you collect before touching a checkpoint flag, the higher the score when the coins get banked at the flag. Skip a checkpoint if you're confident you can complete an upcoming section without dying. For a challenge, attempt to collect all 777 coins before touching a single checkpoint flag. In this mode, death restarts you at the beginning. This is the only way to reach the maximum possible score. This is not easy. Please do not attempt. Average completion time: Around an hour. While the game might work fine on lower specs, we cannot guarantee a smooth gameplay experience. The good Steam-y dinosaur news! What about a linux version? We're in the process of getting a Mac and Linux build working for version 2.0 when it releases in October. We can't guarantee that everything will work right, like gamepad support, but we're going to try. Wonderful little game! Love the graphic style and the large world to explore. Welcome to the perils of having an idea and not really thinking it through. When making Rex, we wanted the entire game to be one big open level, with no loading. As a result, the game is one big open level that's active and loaded all the time, which uses a lot more CPU than you'd think. 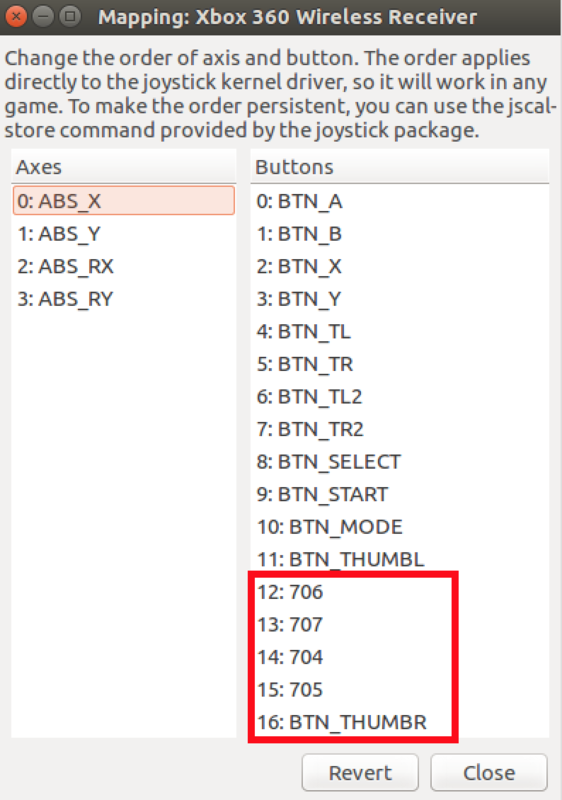 We've tried to optimize it so that things not immediately visible on screen don't use up as much memory or processing, but there are limits to what we can do with Construct2. The game can run on lower specs, especially if you toggle Performance Mode which removes a lot of particle systems, but we're not sure where the minimum is since we've only got our own PCs to test with. The recommended specs are based on our own systems, which is probably a bit overkill, but we'd rather be safe than sorry. We've learned a lot from making Rex, and if we were going to try doing an open world platformer again, we'd certainly do it differently. Finished it in just over an hour minutes with the gem ending. I really enjoyed it, and kind of want to speedrun it, but I have a few issues which I'll get to after a quick review. For $2 it's totally worth it if you like a really clean short exploration platformer [a few very tricky sections, but most are pretty fair and the checkpoints are generally very forgiving]. 1. As someone who frequently uses the map, it's very easy to accidentally fast travel to another area, killing progress, which is really frustrating and happened about 6 times to me throughout the game. I really think the input for fast travel should be changed to avoid this. 2. I finished the game with 769 coins. The last of which are guarded by the teleporting enemies at the bottom of the airship. This is by far the most cruel section in the game, and doesn't feel fair at all. I've tried this section many times now and haven't even found a way to consistently get past the first enemy, let alone the rest. I really think this should be changed significantly. I know you want this area to be challenging, but this is too much. I really want to get the coin ending [I think I found the secret door to get this ending already] but this section is gatekeeping me pretty hard. We're glad you enjoyed it, and thank you for the comment! 1. With regards to the fast-travel system and losing progress, we're looking into a different way of handling the map so as to prevent accidental warps. If you accidentally teleport to a different area, you can use Respawn (R on Keyboard, Y on Gamepad) to go back to the last checkpoint, which should be close to where you last were. 2. We've looked at the "Three Swappers" and made a small adjustment to the Dead Swapper on the ceiling, to make the initial part of it easier. Those changes are in v1.1, but do require starting a new game unfortunately.